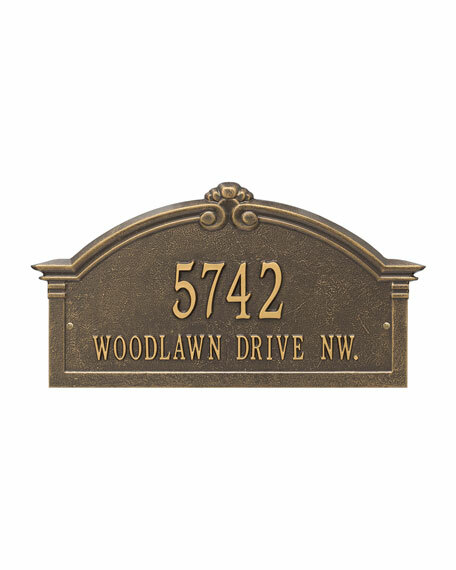 The Roselyn Arch personalized plaque adds instant curb appeal to your home address numbers. A detailed scroll border frames the edge of the Roselyn plaques classic arch design. Arch plaque for street address. 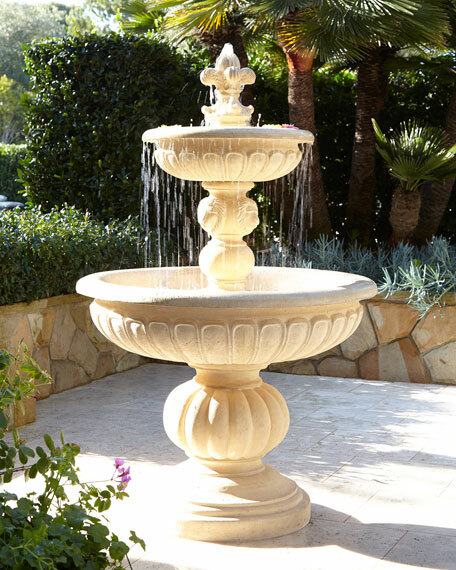 Manufactured from cast, high-density aluminum alloy and protected by our exclusive Alumi-Shield all weather coatings. Personalization is in style shown; specify up to 6 characters for number and up to 22 characters/spaces for street name. 18.8"W x 0.4"D x 10.3"T.